Custom related posts via shortcode | WordPress Dreams Mark1501 7 months ago. For each of my posts I’d like to include only custom posts of mine (for which I have URL’s) and do so with a SHORTCODE. For each post of mine I already have related articles with URL’s that now I’d like to include into Relared Posts Pro. If that is not possible, than at the very least I’d like to be able to define on a post level to include related posts with a specific tag. There you can define which posts do you want to display on that certain post. The shortcode unfortunately does not take any arguments to override which posts it should display. 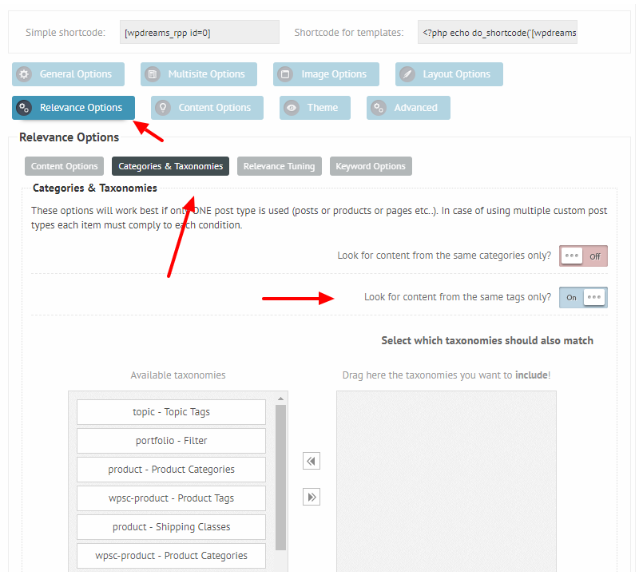 It will basically tell the plugin to prefer posts from the same tags first. Hi Ernest. Thank you. I did all of the suggested. – I followed your documentation and your suggestions above. 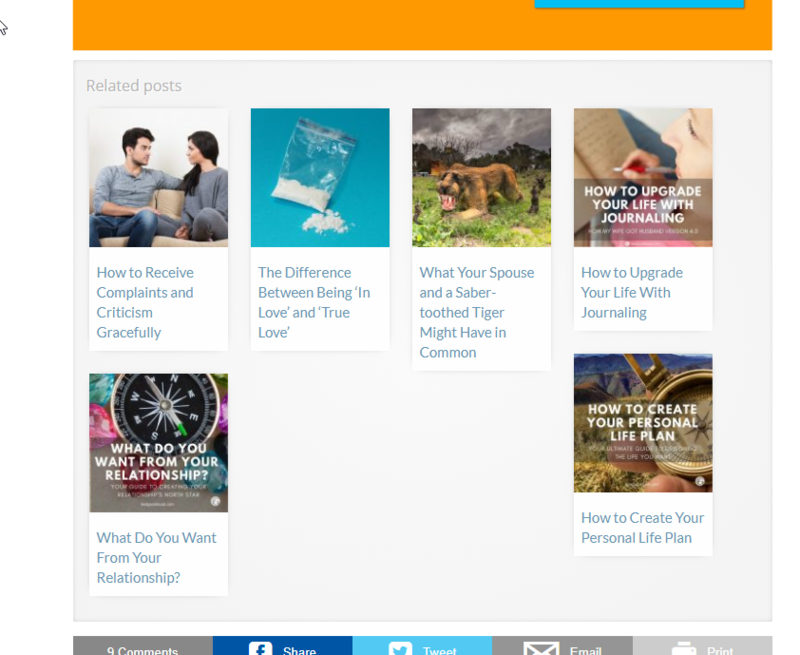 affecting-your-marriage/ which doesn’t have any custom blog-post-level settings and simply draws from global settings. 1) The plugin won’t show any related posts under the blog posts whatsoever. 2) The only way it will show something is when I turn on the feature “Show on single content pages?” to YES. But, in that case, I get thumbnaisl, filled with the text of the blog post. That’s strange. I guess some settings are wrong but I am circling around to find what. I’m attaching the current settings. 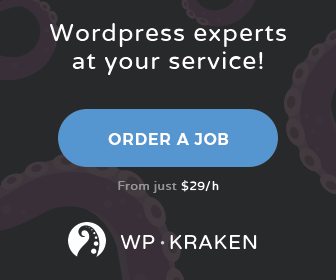 If needed I can also supply credentials to access the backend within my wordpress. Currently, Show the plugin under content is temporarily OFF, as it doesn’t work anyway. The Show on single content pages? 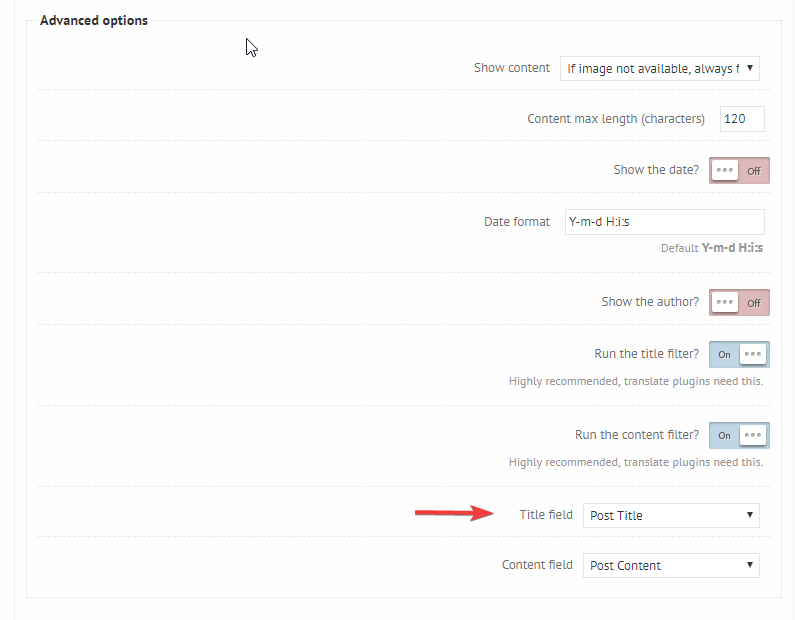 should be enabled as well, otherwise it won’t show up on the blog post pages. 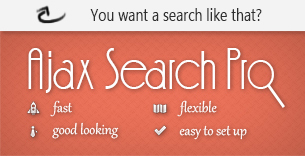 Single content page means, when a post type page is displayed, in this case the post itself. If there is a visual problem with the output then, make sure to clear the site cache, as well as the browser cache. If possible, I would like to take a look at that directly, to see if it’s a stylesheet issue or something else entirely. Thank you! Thank you Ernest. Would you want to have a look if I give you the temporary credentials? Should I put it right in-here and mark set this conversation as “private”? Yes, you can do that, or you can also edit your initial post and place it there. Whichever you prefer. Those are either hard-coded into the theme single.php (or corresponing) file, or with a custom function appended after the content. More likely hard-coded. I suggest asking the theme author, he will know for sure.